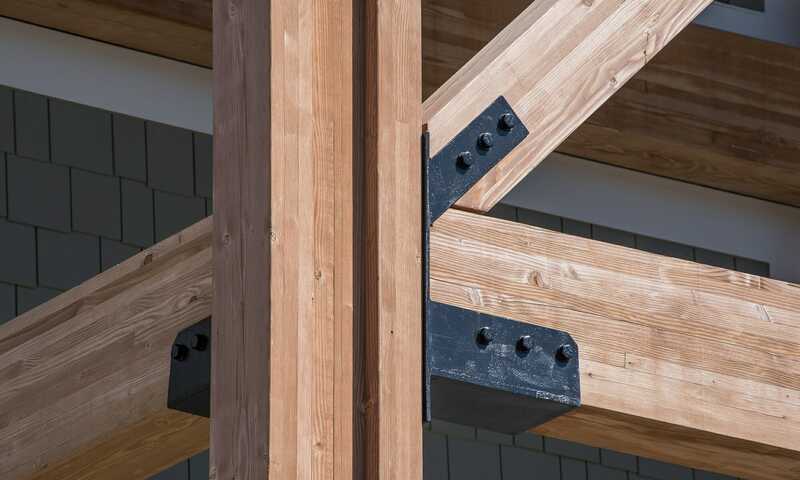 Do you know where I can get a 3 way metal bracket to connect wood to wood with out a post – beams are 2 by 6. I need this to tie together a patio roof top deck. Also need two corner brackets that tie beams are 2 by 6, also without a post. Simpson Strong Tie is probably your best bet for metal connectors for wood connections. If you check our their website, they have an entire section for wood connectors, and you can probably find what you are looking for there. The link is below.